Your reputation is your most valuable business asset — but don’t think for a minute that doing high-quality work and providing top-notch service is enough to make and keep it spotless. The Internet has made it all too easy for people to publicly tarnish your good name — quickly. Take the initiative, and manage your reputation proactively. It doesn’t matter what you do, as long as you do it. In this episode, Victoria and Mark talk online reviews with Russell Fuller. Russell concentrates on the power of Google reviews, discusses how to get great ones, and what it all means to his business. Russell owns Fuller Living Construction in Seattle, WA. He’s passionate about small business and marketing. Fuller Living Construction is Google’s highest-rated construction company in Seattle. Building and managing your online reputation is more important than ever. Planting the seeds early for great reviews and making the most of them will lay the foundation for a successful business for years to come. In an extremely meta podcast today, we talk about podcasting — and the top reasons you should start your own. We were prompted by an email from a Roundtables member asking why and how to do it. Podcasting is growing by leaps and bounds — 51% of the population has listened to a podcast. Of those listening, 45% are likely to have an income of $250,000 or more — the kind of affluent demographic you want. In this episode, Victoria and Mark kick around the reasons you should start your own podcast, with some tips on how to get started. Including Mark springing the lightning round on Victoria (completely ignoring what he just said about preparing guests, but whatever). 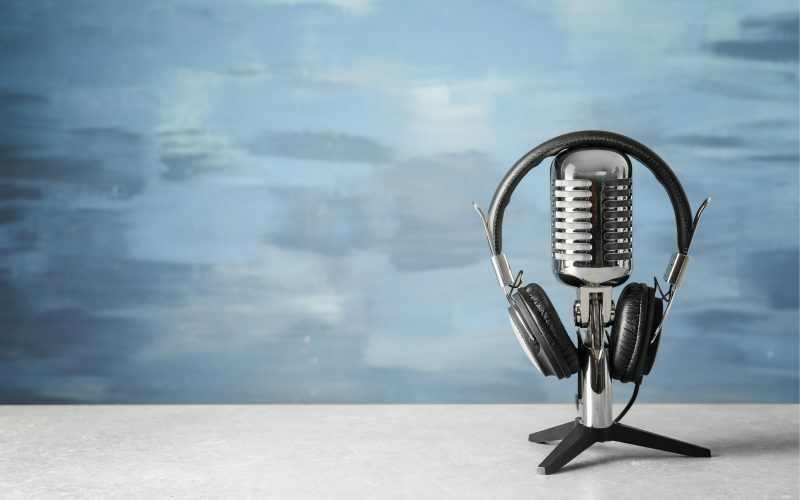 If you start a podcast, or are already doing one, let us know in the comments below! Reviews are the lifeblood of any remodeling company. But are you getting the best social proof of your company’s performance from your clients? Social proof is simply getting credit for what you’re already doing, says Josh Kelly. But it can spur your company to massive growth when done right. In this episode, Josh talks to Victoria and Mark about social proof, how to use it in your business, and how it can help you weather some big changes coming to the remodeling industry. Josh is a principal of RevuKangaroo.com, a review collection and distribution company. 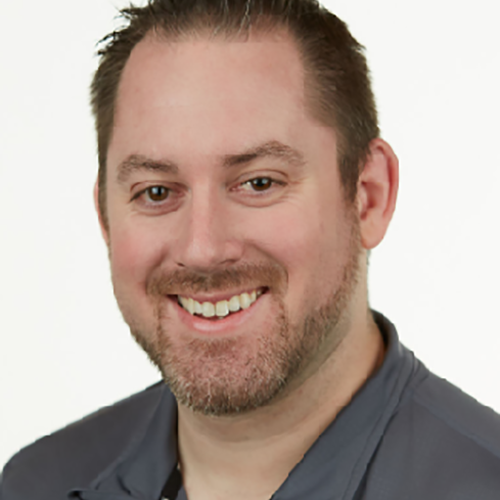 Before starting RevuKangaroo, Josh used the power of social proof, reviews, and referrals to grow his residential services business, Parker & Sons Inc., Phoenix, AZ, from $6.5 million to over $100 million in just 13 years. If you’d like to learn more about RevuKangaroo or pick Josh’s brain, you can drop him an email at josh@revukangaroo.com. The Extreme Business Makeover Event is coming up in 2 weeks and seats are filling fast. Come learn from some of the most experienced, well-respected speakers, presenters and panelists in the North American remodeling industry. Click here for more information & registration. 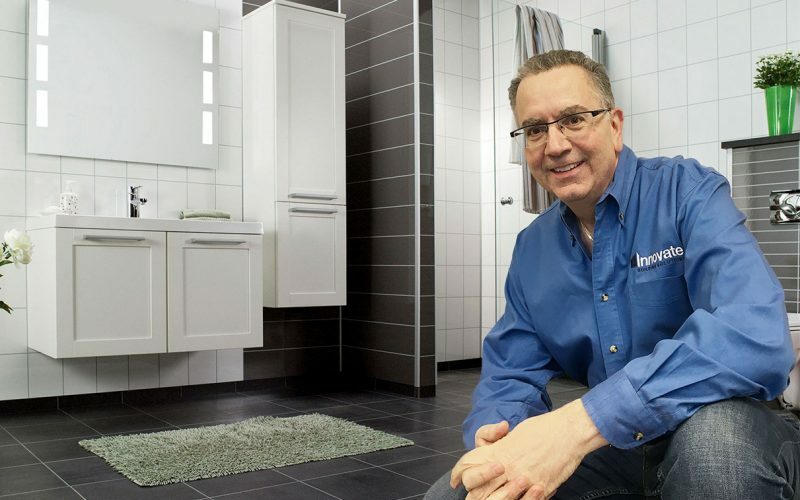 As remodelers, public relations is often an overlooked part of your marketing mix. We spend so much time and money on online marketing, PR is an afterthought. But with the web’s insatiable need for content, placing projects to get publicity should be a part of your strategy. In this episode, Roundtables member Jim Zack tells Victoria and Mark how and why his firm gets up to 30 articles about projects published per year, creating an overall brand awareness in his market and beyond. His projects have appeared in such print and digital outlets as the Wall Street Journal, Dwell, and archdaily.com. 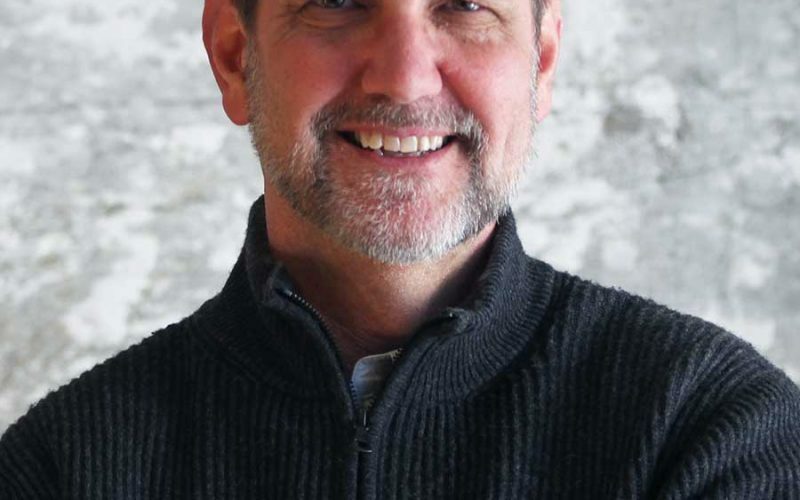 Jim’s president of Zack | de Vito Architecture + Construction, an Architect-led design/build company in San Francisco. His goal is to be the No. 1 design-focused design/build company in the Bay Area. The company’s work focuses on high-value residences, renovations, and new construction with a consciously modern focus. To get an idea of just how much Jim’s work has been published —and publicized — check out this list, which only shows a part of his PR footprint. So many remodelers can’t reach their production potential because of the labor shortage. With the unemployment rate at a 20-year low, the struggle to find and retain good people is curbing business growth for small-business owners, across industries. 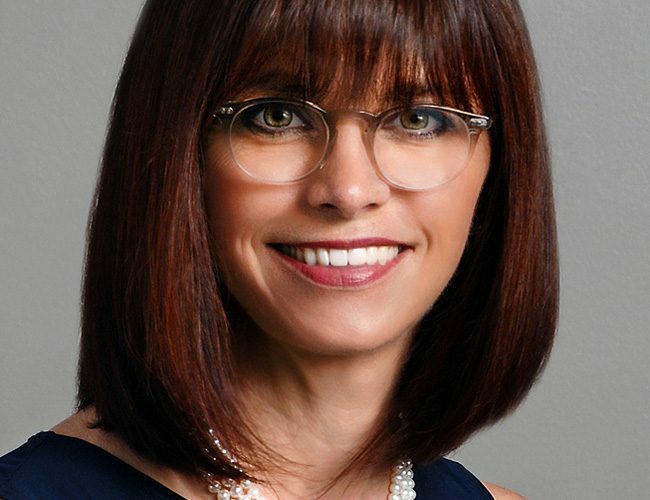 In this episode, Natalie Putnam tells Victoria and Mark about the hiring and retention strategies that have worked for her company in the trucking space, another industry struggling to find great people. 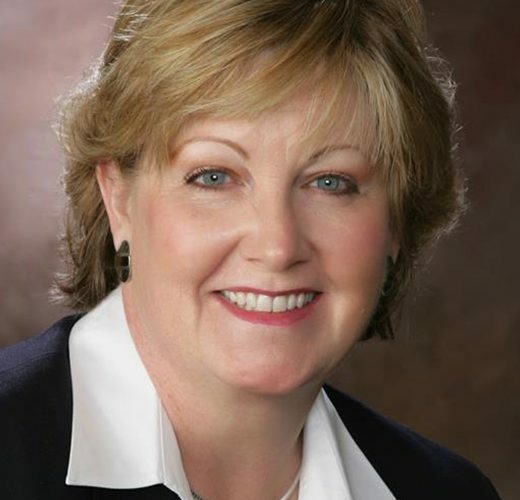 Natalie’s the chief commercial officer at Verst Logistics in Walton, KY. She’s a an industry expert, with 35 years of experience in supply chain, logistics, and trucking. Verst is growing at 24% a year, so Natalie regularly recruits employees and drivers for warehousing, fulfillment, and truck driving — in an area dominated by Amazon, FedEx, and DHL. Finding good people to work for you is a struggle. But taking some tips from another industry can help you prosper. Marketing is getting more complicated, and search engine optimization can seem like voodoo or black magic. The SEO landscape is always changing, as Google adjusts its algorithms every day. The goal remains the same, though — growing your organic traffic online to rank higher in the search listings, so you get found by the people who will become your clients. 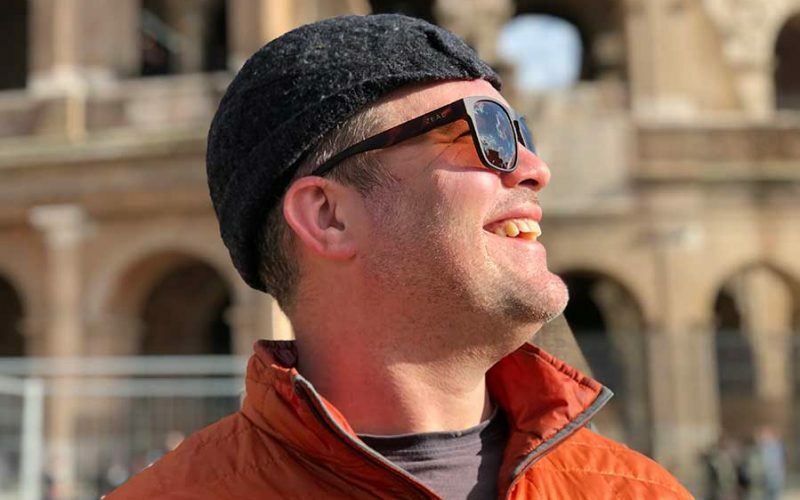 Spencer Powell joins Victoria and Mark to explain how to maximize your SEO, and share the recipe for a successful SEO strategy. 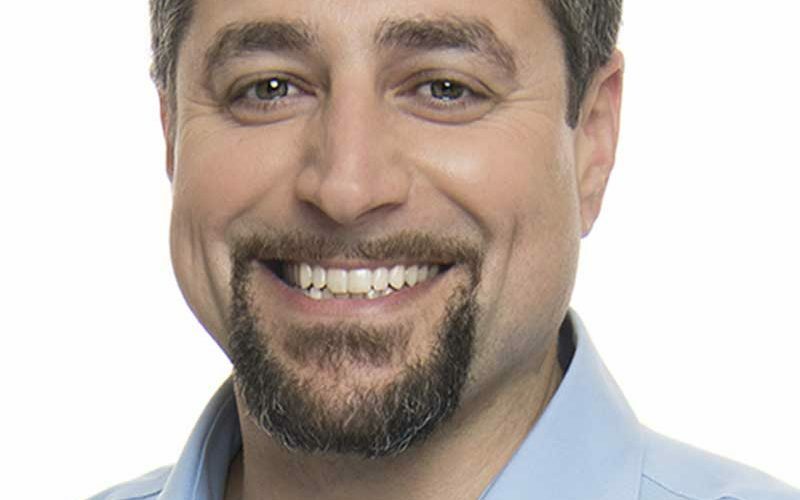 Spencer is the founder and president of Builder Funnel, a digital marketing agency that helps remodelers improve their marketing and sales systems. They help you generate more leads and sales by putting the right technology in place to measure what’s working and what’s not so you can improve over time. Including this link to the 200 SEO ranking factors Spencer talked about. 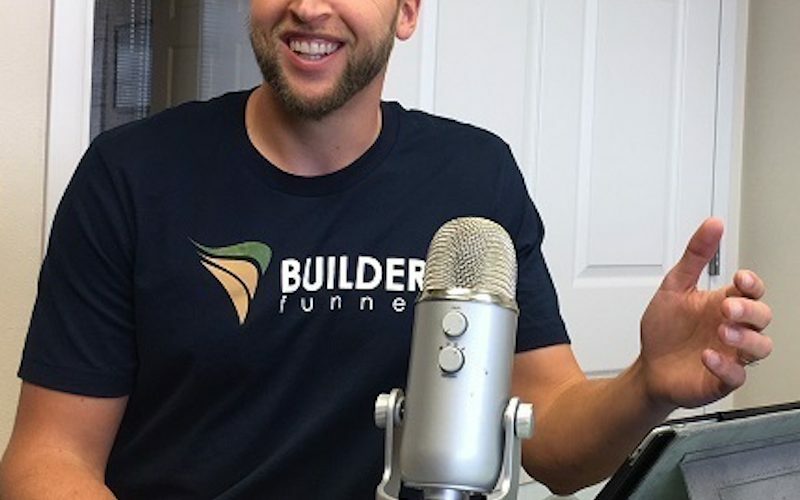 If you’ve got questions for Spencer, shoot him an email at spowell@builderfunnel.com. There are more resources for you at Builder Funnel’s website. 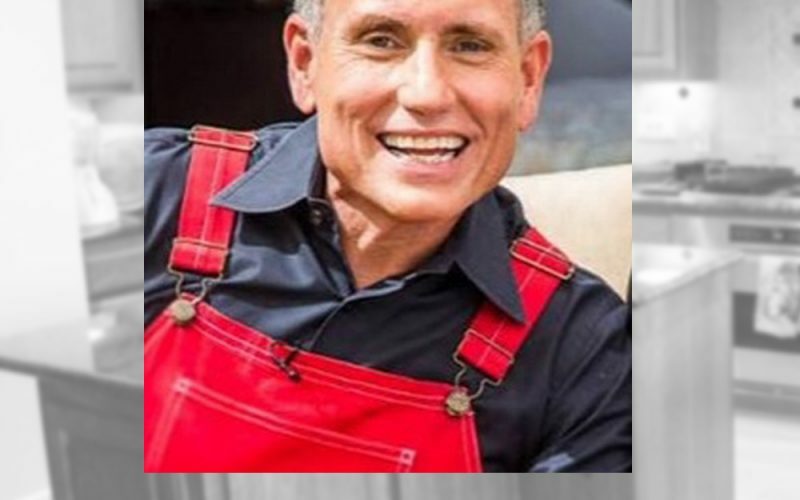 If you want to ask Spencer questions and meet him in person, no better way than see him at the 2018 Remodelers Summit in New Orleans on September 25-27! Spencer and Builder Funnel will be one of our sponsors, so make sure you stop by their booth to meet his team.